This Birth Preparation Yoga and Hypnobirthing workshop combines birth preparation yoga and hypnobirthing. The course is led by Cherie Lathey (senior yoga teacher and course director), who will be accompanied by Diane King (birth preparation and pregnancy yoga teacher) and Dr Stacy Gandolfi (hypnobirther and clinical psychologist). 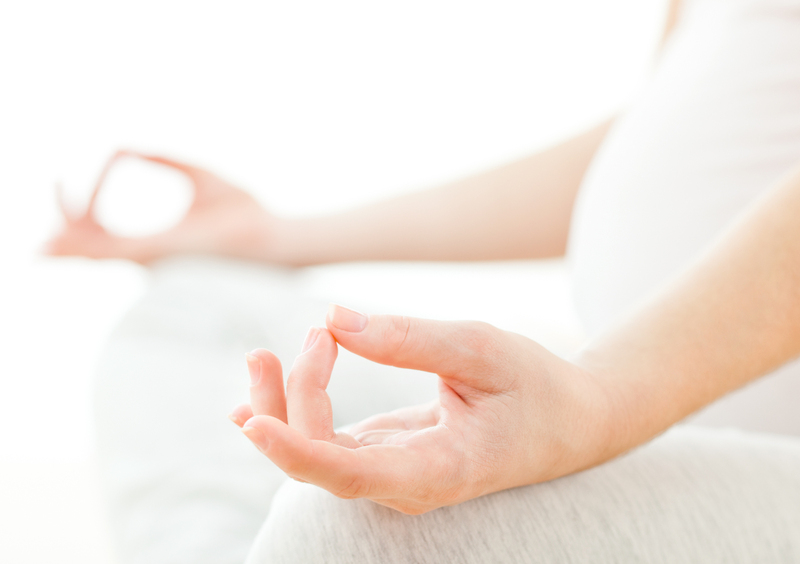 Birth Preparation yoga and Hypnobirthing are for the final stages of pregnancy (from 32 weeks onwards). This is a time when mums-to-be most need to quieten the mind, let go of time pressures and constant doing. During this stage of pregnancy, women should be in a consciously relaxed state. This will allow them to connect not only with themselves, but also with their babies. It also allows women to discover their inner birthing wisdom. The aim of this workshop is to give yoga teachers the information and tools to support women in the latter stages of pregnancy in yoga classes. How birth preparation yoga and hypnobirthing techniques can help prepare expectant mothers as they venture into childbirth and motherhood. The Yoga Mama Birth Preparation Yoga and Hypnobirthing workshop is approved by Yoga Alliance Professionals. It is open to yoga teachers and women’s health professionals. This Birth Preparation Yoga and Hypnobirthing workshop will take place at the Yoga Mama studio in Putney, south-west London. Full address below. This 1-day Birth Preparation Yoga and Hypnobirthing workshop with Yoga Mama costs £150. For more information about the Yoga Mama Birth Preparation Yoga and Hypnobirthing workshop, send an email to info@yogamama.co.uk.